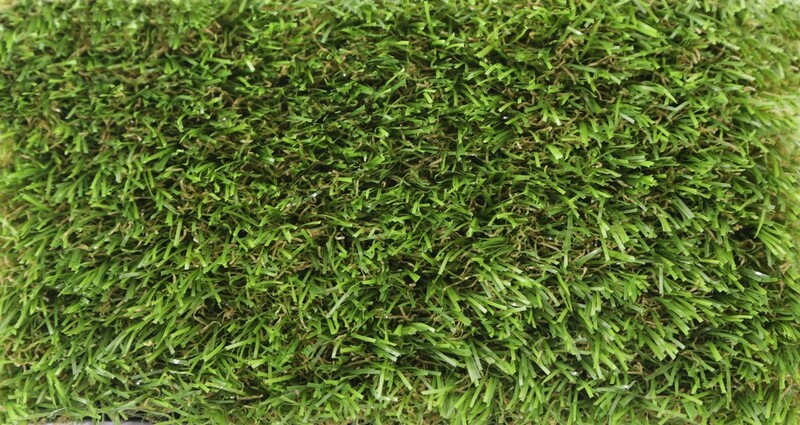 One of our longest serving artificial grasses, soft to the touch and highly durable. An amazingly realistic 40mm pile and a best seller this year. One of the very best value artificial grasses around. With a soft natural and dense pile you will easily forget this turf is artificial.